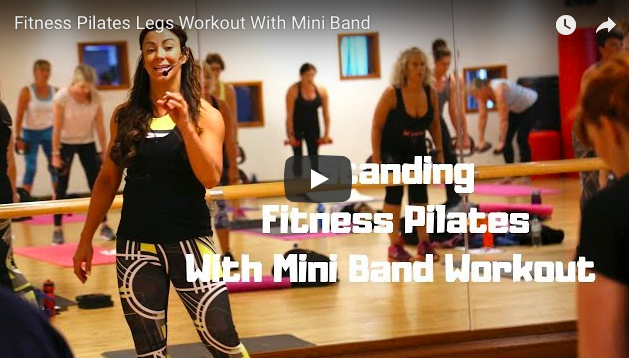 Hit the HIPS & THIGHS HIIT style with this super fast highly effective workout too with the mini band. 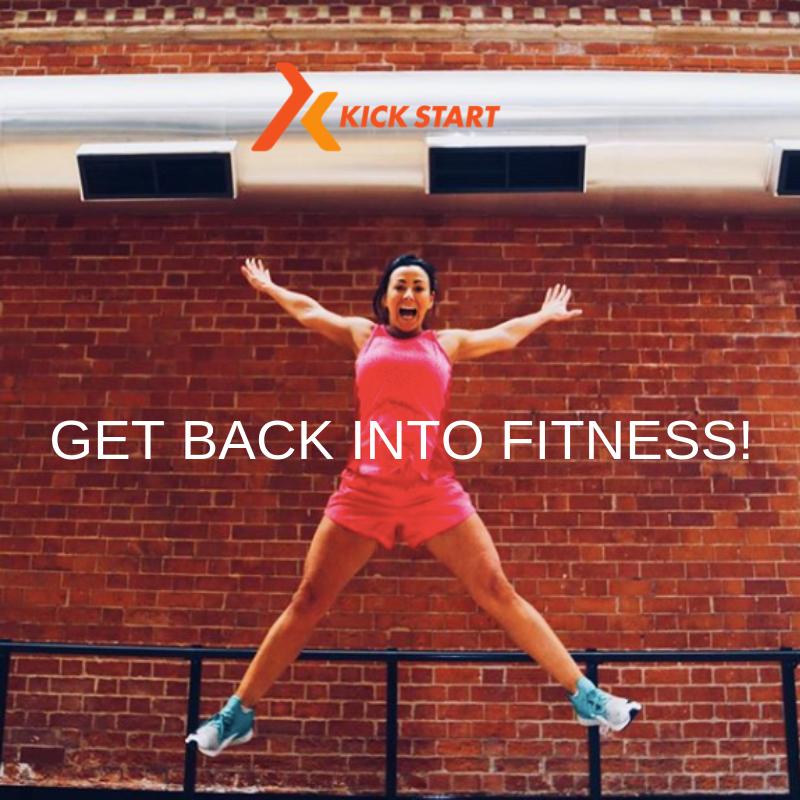 This is fantastic for all levels an is modifiable if you have any injuries or just starting out on your fitness journey. Hit SUBSCRIBE For daily workouts, choreography, freestyle, Fitness Pilates and so much more!!!!!! 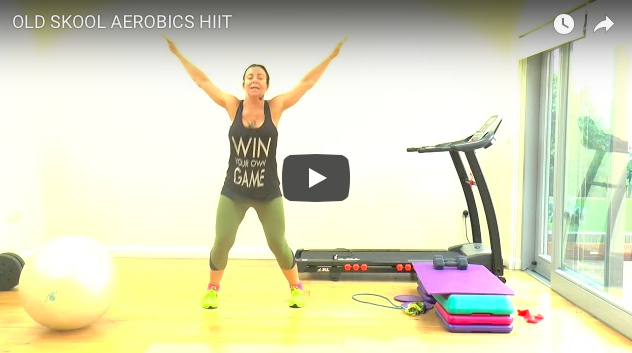 Fancy a fast and efficient workout to train your legs and abs in one session? 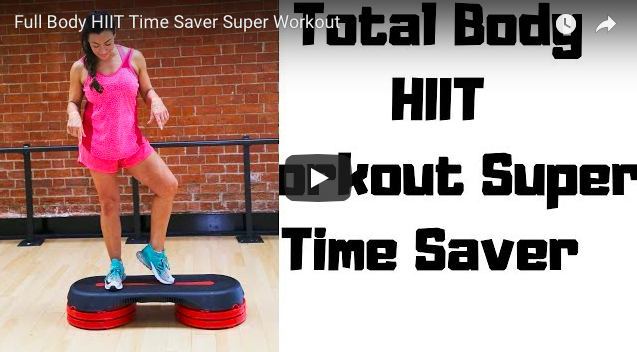 Then this is a great workout for you really hit those areas with some cool exercises. Highly recommend doing this workout twice through. Leave me a comment and let me know and PLEASE subscribe to my Youtube channel!